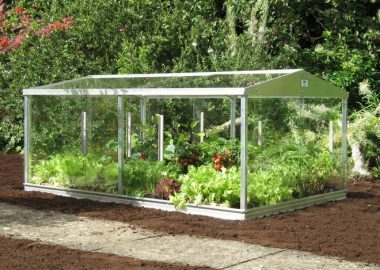 Our garden Cold Frames are the ideal solution for sheltering your new plants for the worst of the British weather. 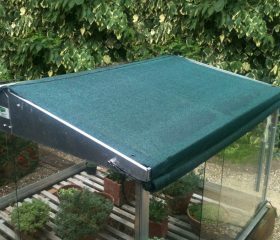 Give your plants the protection they need to grow in the delicate early stages of development with a cold frame from Access Garden Products. Not just for young plants, a cold frame can be the perfect environment to grow more delicate plants that would not otherwise survive. 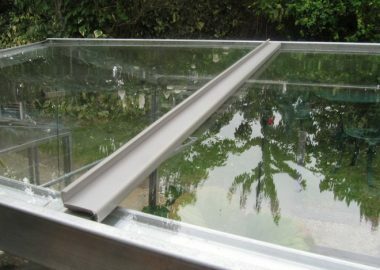 Cold frames are particularly useful for Alpines, as the aluminium frame provides shelter from the rain. For smaller spaces, we also sell a 4′ x 2′ mini cold frame. In early spring, the soil within your cold frame will warm up much faster than the soil outside, making earlier planting possible. 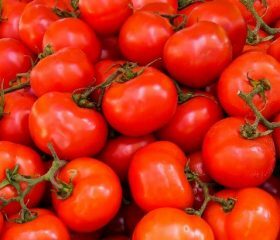 Once planted in the cold frame, your young plants will be sheltered from the wind, rain and low temperatures. Cold frames can also be used for hardening-off seedlings. Find the perfect level of ventilation with our unique sliding glass panels. You can be sure of a quality product with us. 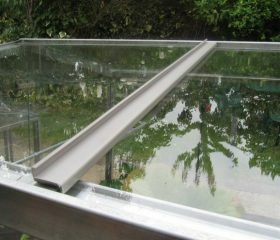 The glass in our cold frames is 3mm toughened safety glass which will not bend or bow in snow or high winds. Our aluminium frames are also guaranteed for 25 years, for your complete peace of mind. Our cold frames have been rated an impressive 4.76 out of 5 based on 8 reviews. 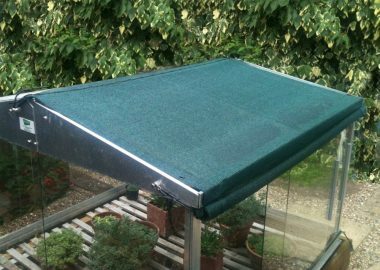 Our range of cold frame accessories new includes NEW shade covers, louvre vents, seed tray shelves, mist watering equipment and heaters. Spares are also available to order online. 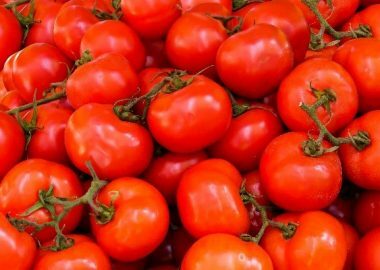 If you have any questions about our cold frames, please read our growing guide, call us on 01788 822301 or email [email protected].